Now this post may be a little late, but I wanted to find the time to really sit down and focus on writing a great piece. It’s been a hectic couple of weeks at work! 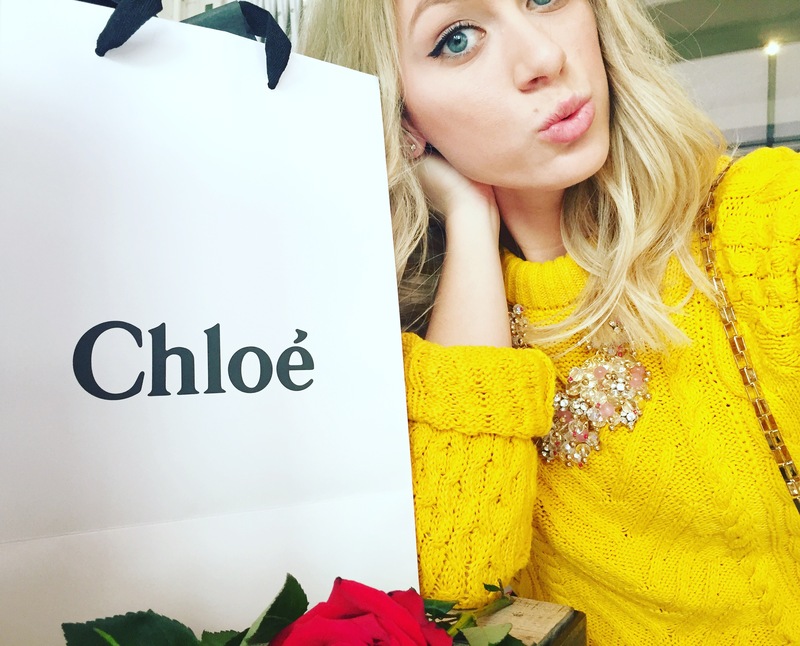 Friday morning of the Valentine’s Day weekend I was invited by Dave Lackie to attend Wish Restaurant for the launch of Chloé’s Love Story Eau De Toilette perfume! 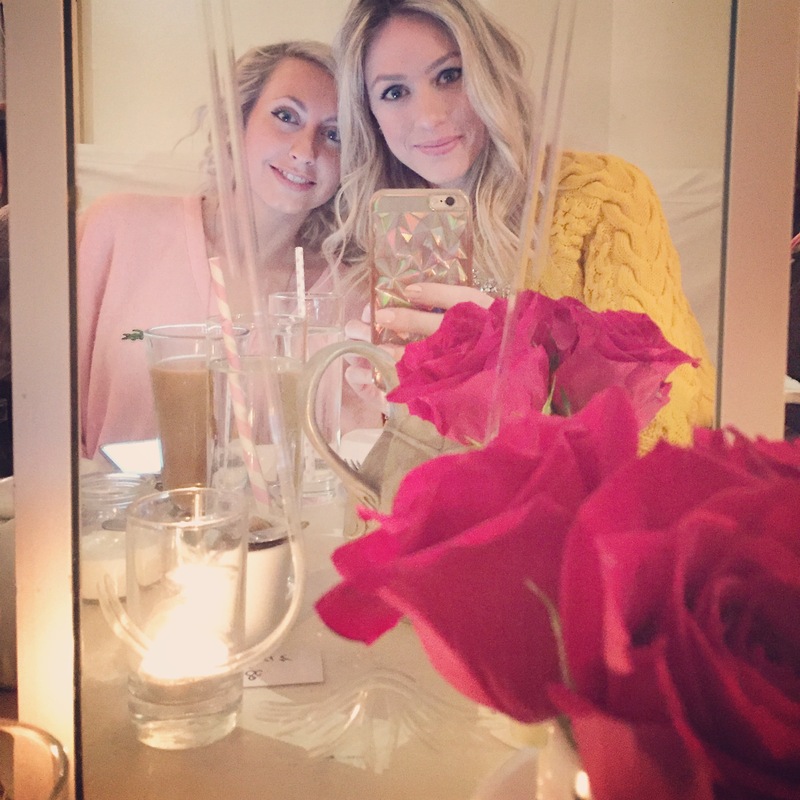 I was lucky enough to be invited to the Clarins Beauty VIP dinner a few months back and had such a blast! So you can imagine my excitement when I saw a message in my inbox from Dave inviting me to this event! My first time at one of the events I was understandably a little nervous attending a dinner with complete strangers! Little did I know that once I got there I would feel extremely welcomed by individuals who love beauty and blogging just like me! I instantly connected with so many great individuals and continue to keep in contact with them over social media. It was really nice to be able to see friendly, familiar faces again at the VIP breakfast and catch up with everyone from the last event! When Dave plans an event you know it’s going to be nothing but spectacular! Meeting Dave was the cherry on top of it all! I’ve been following Dave for years and always love his beauty segments on CityLine where he chats about the latest and greatest trends and innovations in beauty as well as beauty launches. The energy that Dave brings to everything that he does is extremely admirable and meeting him in person twice has been the greatest pleasure. His smile and enthusiasm lights up the room! I’m so happy I decided to venture out and attend the event on my own, it’s been a truly amazing experience, thanks Dave! The second I walked up to the restaurant I instantly fell in love, and I hadn’t even stepped inside yet! My Friday morning was already off to a fantastic start, and it was only going to get better! 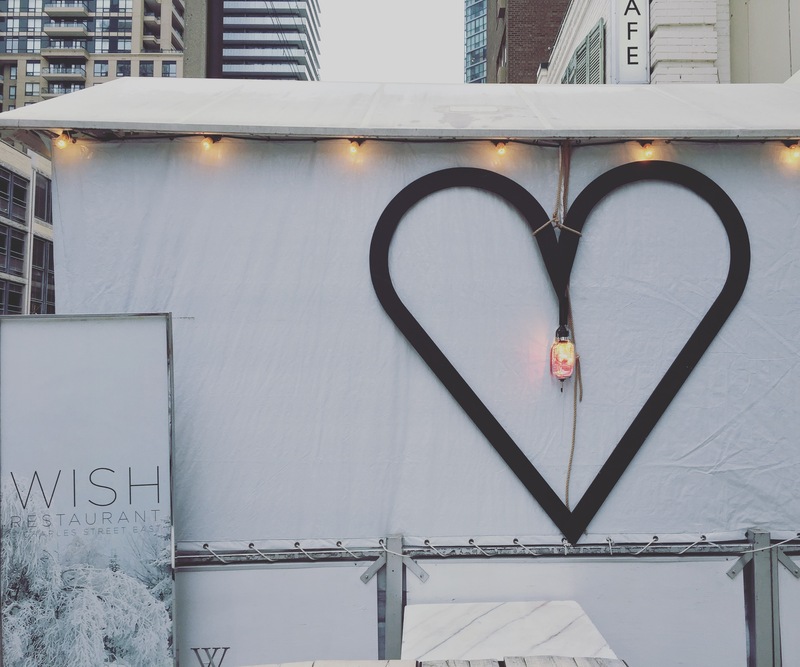 I captured this picture quickly before going in and thought how fitting it was, seeing as it was Valentine’s Day weekend! I had never been to Wish Restaurant before and upon walking in the front entrance I knew it was going to be somewhere I’d have to come back to visit again. It had a very home-ie feel with white couches and beautiful wood grain floors (I could go on and on about the floors and decor!) Let’s just say that a few of us spent most of our time enjoying the decor and exceptional natural light shining in and used it as a photo shoot opportunity. 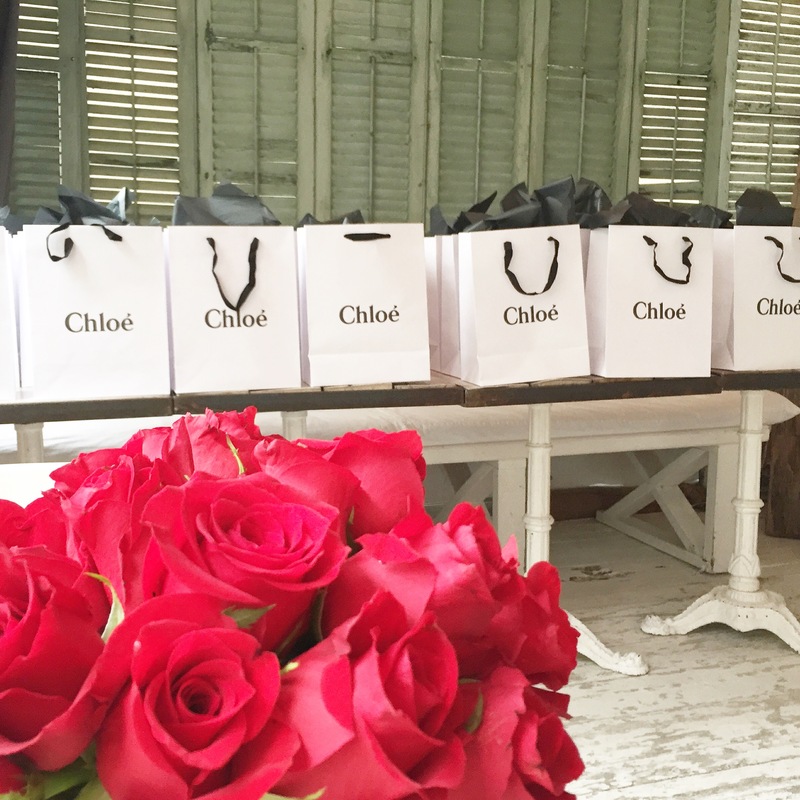 When this is what you are first greeted with walking into the restaurant…you know it’s going to be a great morning! When I walked into the seating area I was again instantly drawn to the delicate white decor, dim lighting and ghost chairs (I seriously need these in my life!) The seating was very intimate and just perfect for this event! 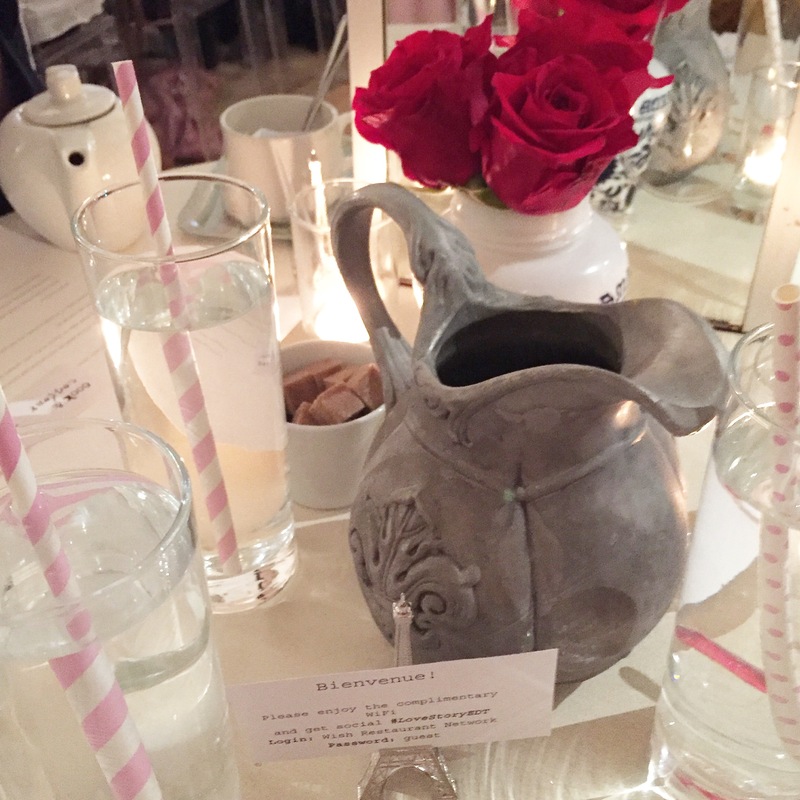 There were red roses and lots of light pink decor spread throughout the restaurant which really set the tone for the Love Story breakfast in Paris theme. I just couldn’t resist taking this picture with Vanessa (Cook & Contour), the lighting and the table was perfect! The star of the breakfast! 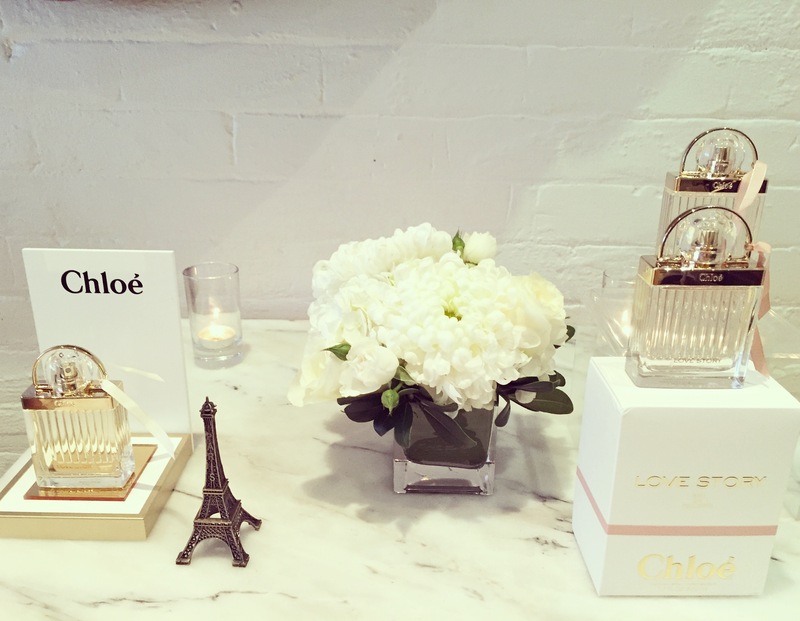 This bottle is the newest member to join the Chloé fragrance collection. 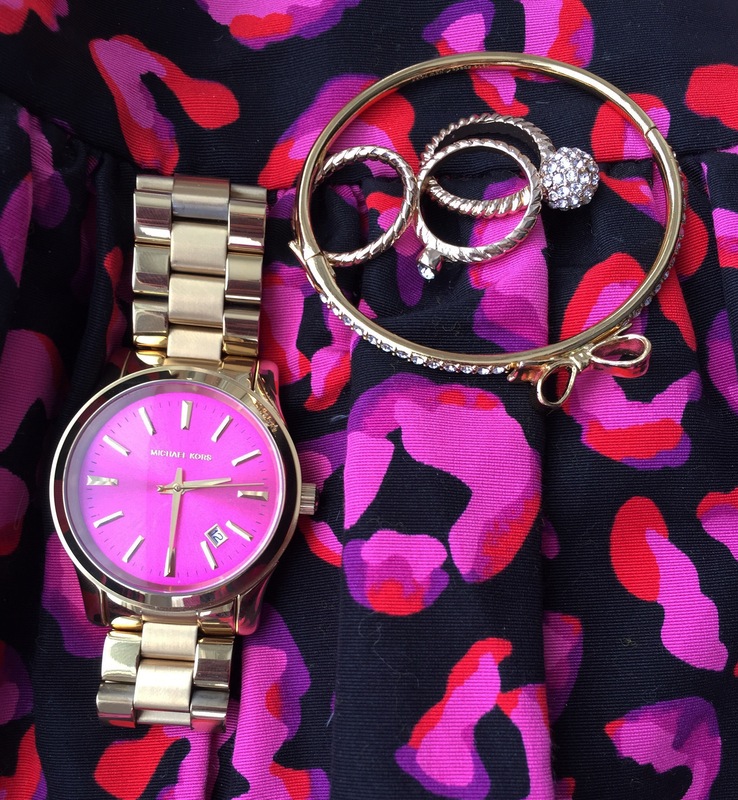 The beautiful undertones of “green floral” and “hints of orange blossom” is what makes it so great to wear every day. It’s a very romantic scent and isn’t overpowering. 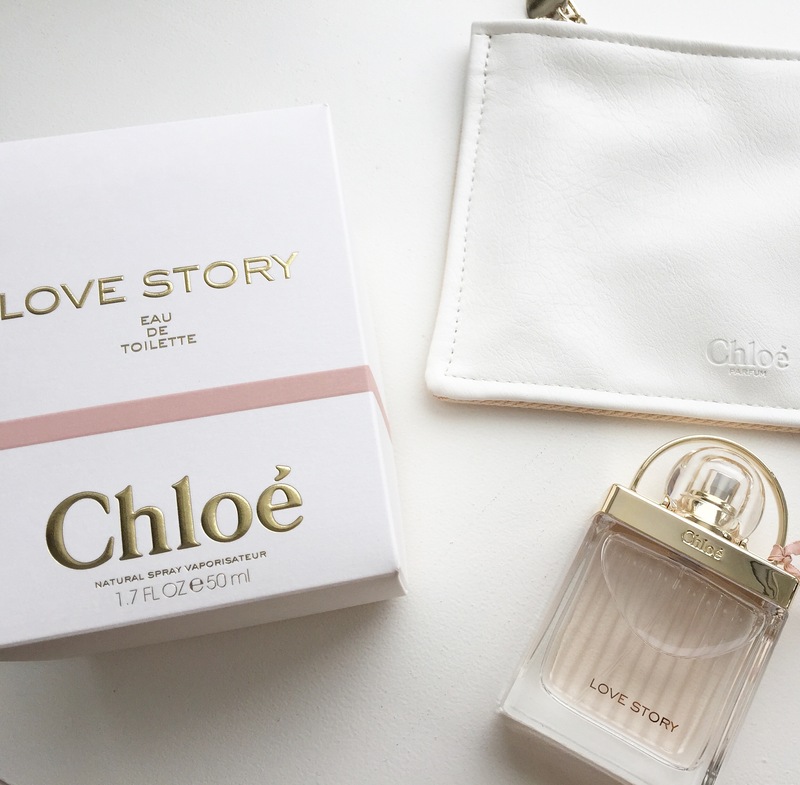 I was so excited to find out that we were being gifted with a 50ML bottle (available @ Hudson’s Bay) of the new Love Story EDT perfume as well as a white leather pouch—I was even obsessed with the packaging, and I hadn’t even gotten inside yet! 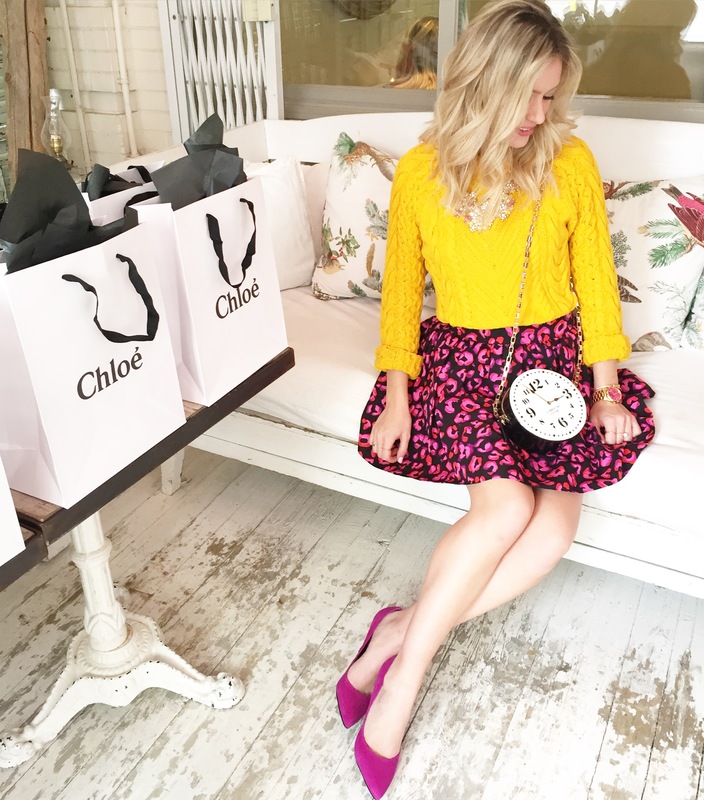 Among the beauty lovers and bloggers alike, I also had the chance to speak with Heather Josey—she also complimented me on outfit (major win!!!) 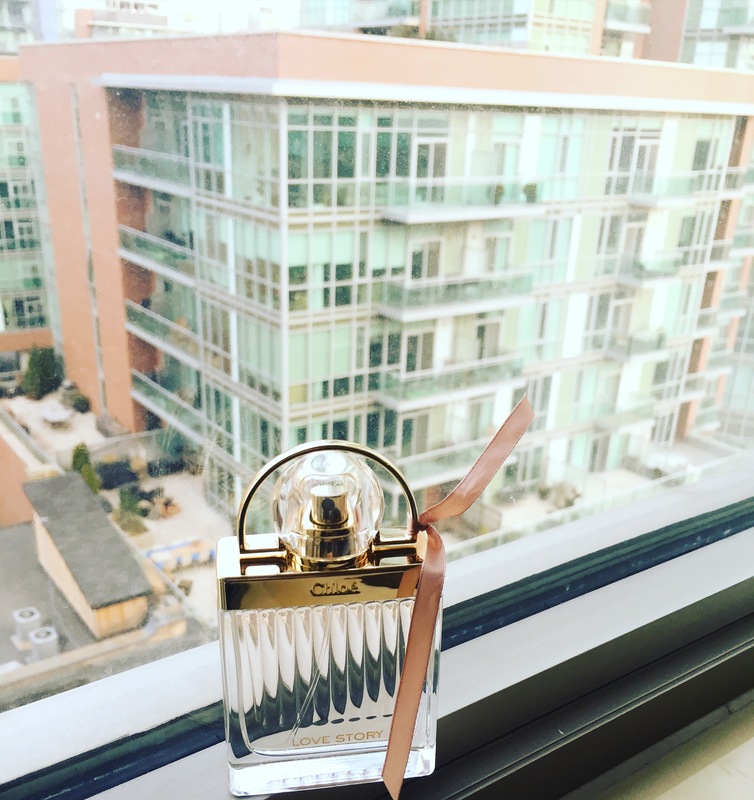 Heather is the fragrance buyer for Hudson’s Bay here in Canada. 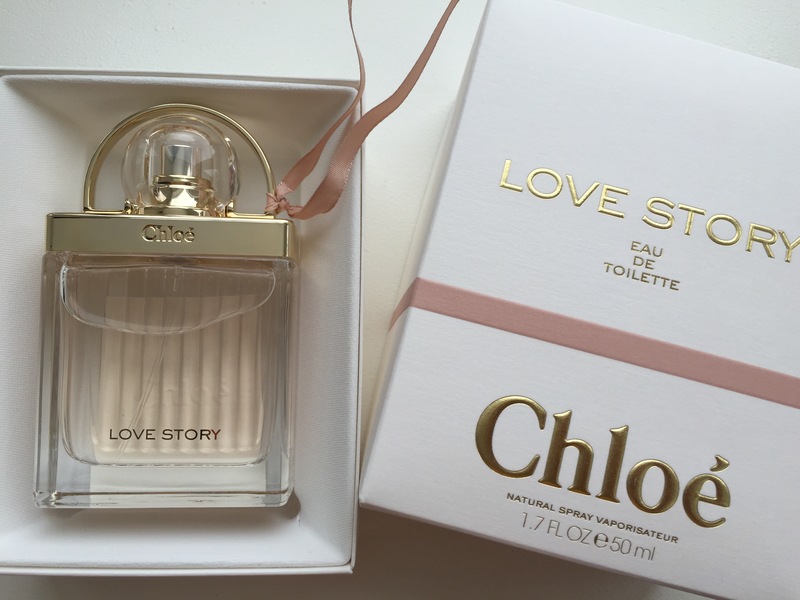 She’s got such a nose for scents that she knew instantly that Love Story was going to be a hit! 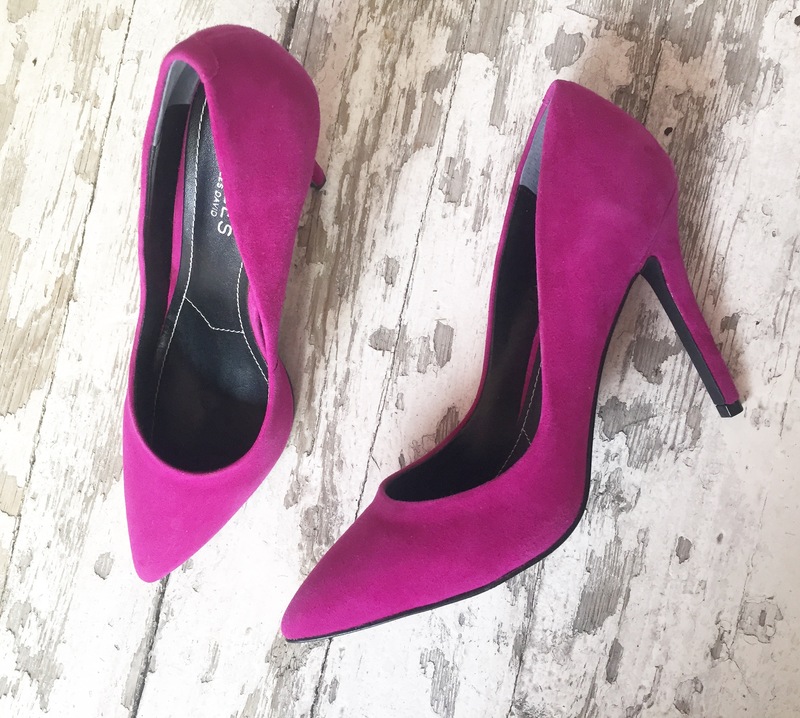 Talk about scent-sational! I went with the goat cheese arugula salad to start which was to die for! For my main dish I decided on the poached eggs with smashed avocados and goat cheese on gluten free rye bread! It was a three course breakfast (yes you read that correctly, three-course!) but I had to tap out after the second and not get dessert. 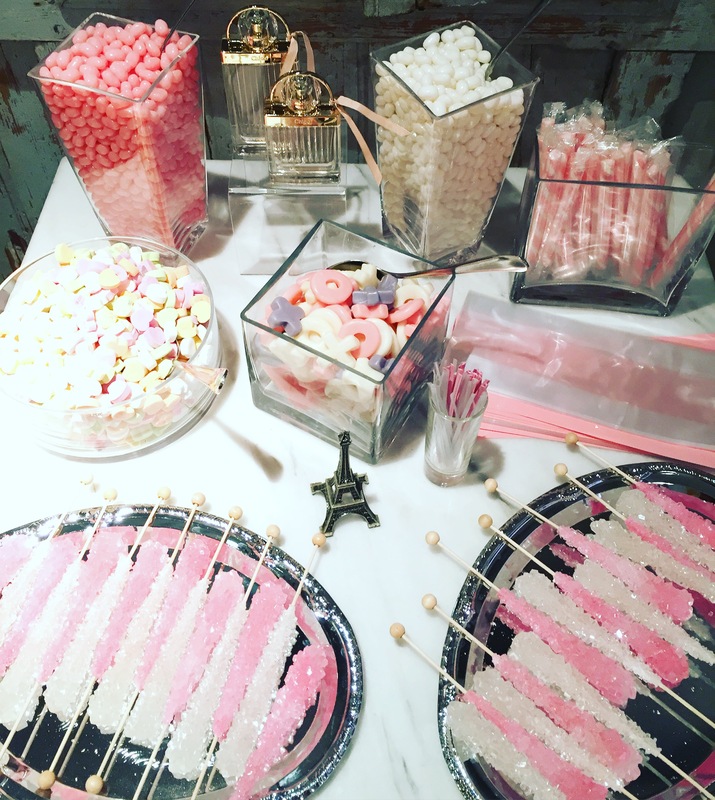 Don’t worry; I certainly got my sugar fix from the fill your own candy bags before leaving the event! 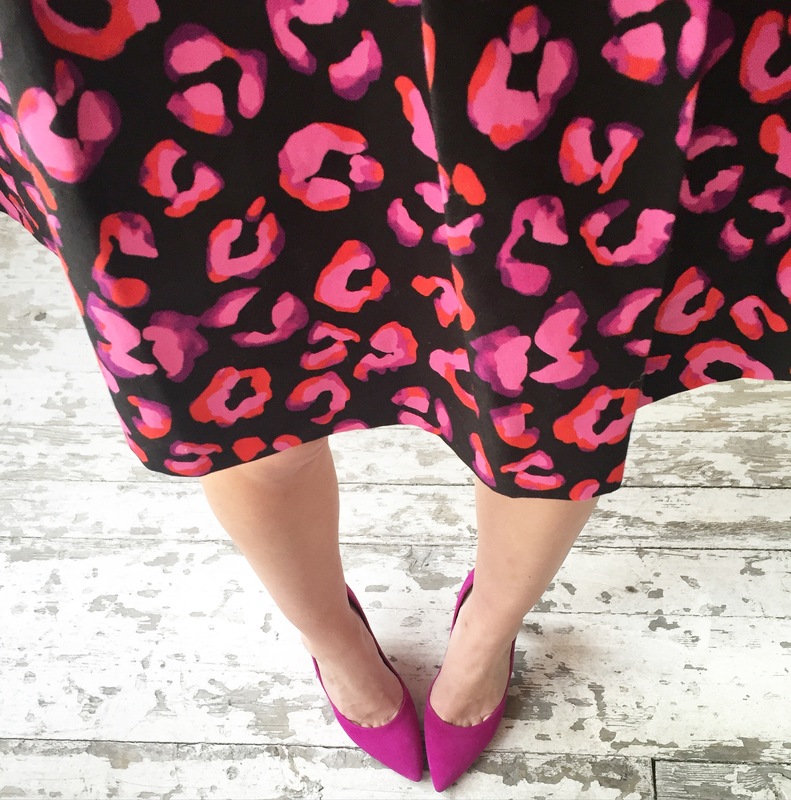 I couldn’t attend a fabulous event without having an equally as fabulous outfit! I drew my inspiration from this outfit from a picture that I actually stumbled across from a Cosmo magazine with Lilly Collins. 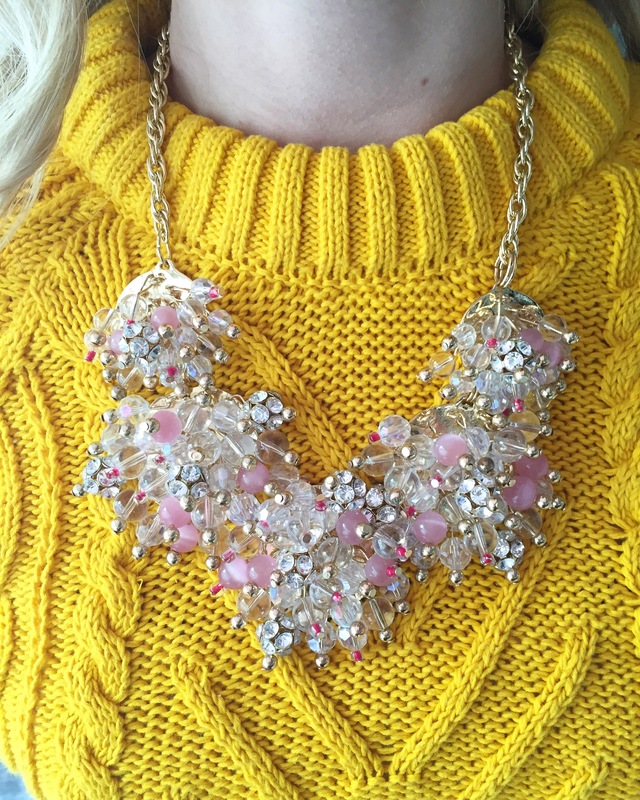 Lilly is wearing a similar coloured yellow sweater, large statement necklace, and of course the covetable Kate Spade skirt! 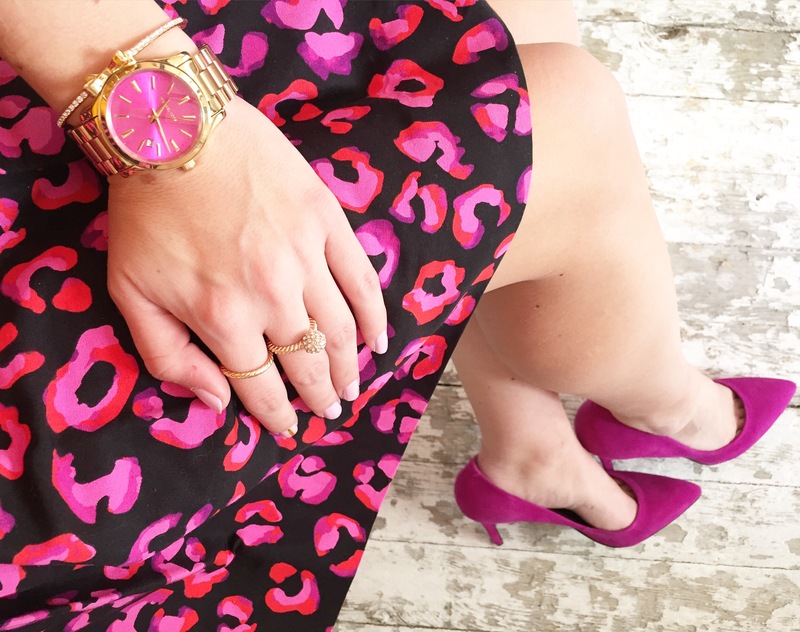 Pink leopard skirt- Kate Spade (Winners)—I just love the playful style of this skirt! 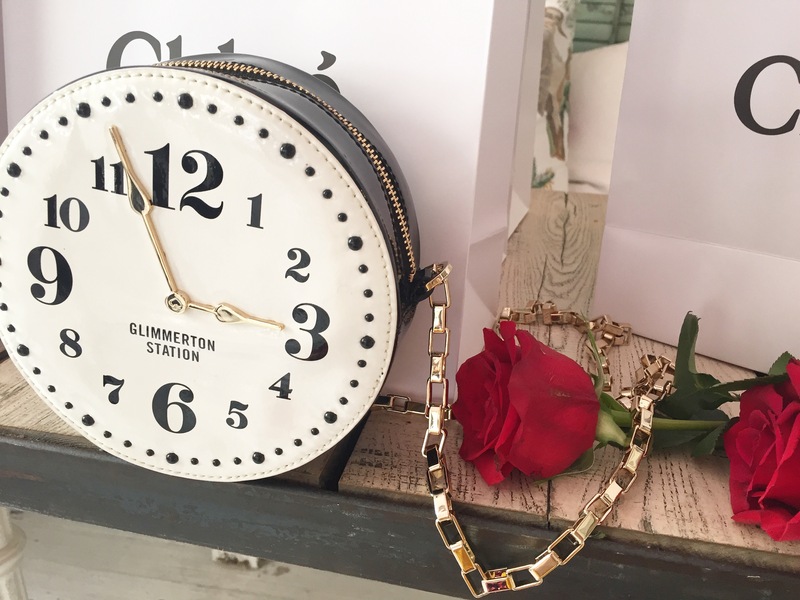 Clock cross-body- Kate Spade (Winners) – I was so excited when I picked this up on sale for $60 it recalls for $300.00 (what a steal!). I wasn’t sure at first about pairing this purse with my outfit, but once I was dressed it was just what my playful look needed! I can’t thank Dave enough for inviting me to this event and for everyone there who made it such a fun morning. What a great way to start off the Friday of a long weekend! I seriously could have taken pictures in this room, and with these floors ALL DAY! Thanks for the great shots Cat (mylipaddiction.com) you have a great eye! 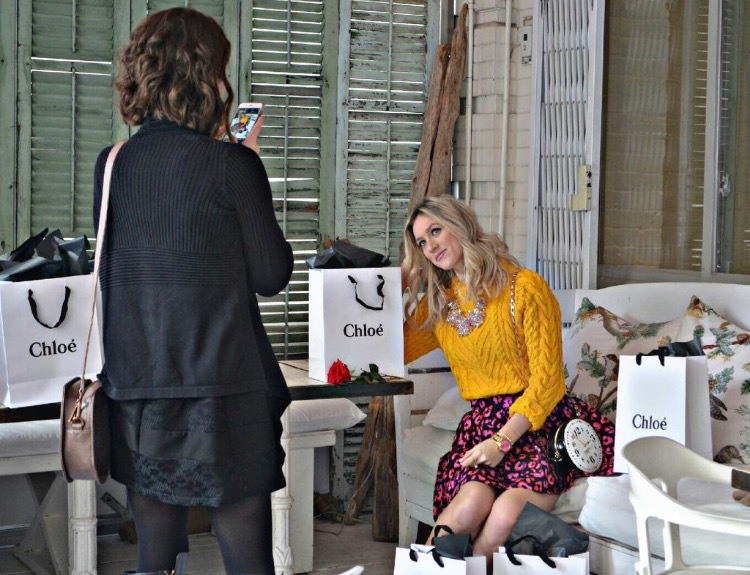 A little behind the scenes pic with Hailey from Hailey’s Workshop taken by Vanessa of Cook & Contour. Thanks girls for helping with all the pictures, I just love how they turned out! Beautiful atmosphere, great food, and even better company! Such a wonderful experience and you look great! Looks like a fun event! Loved your outfit!